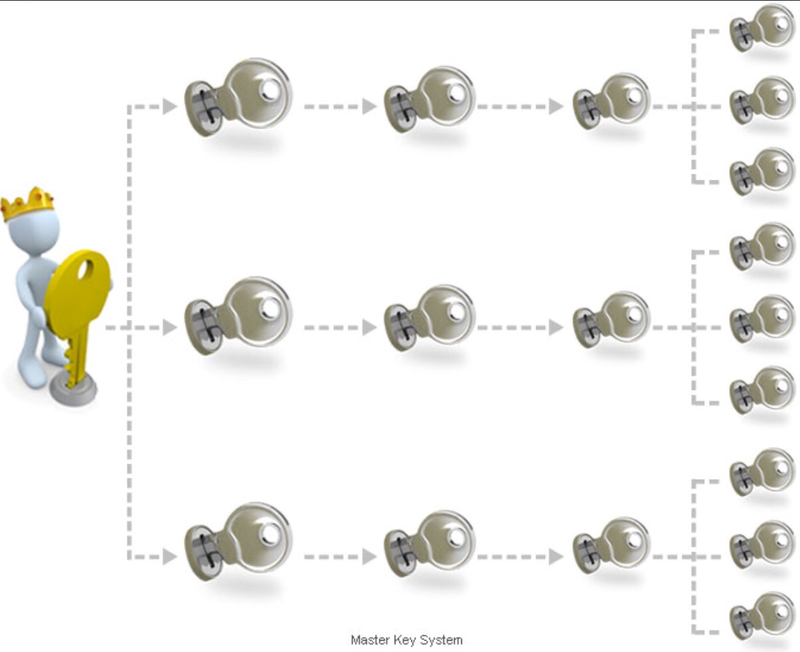 A Master Key System is a useful security tool and can be used in a variety of situations. A Master Key System can be keyed for one key to open all doors and the master given to the few people who are allowed complete access to the building. Subsequent keys can then be cut to allow access to specific doors only. This will ensure that you can allow people access to areas they are cleared for but deny access to restricted areas. 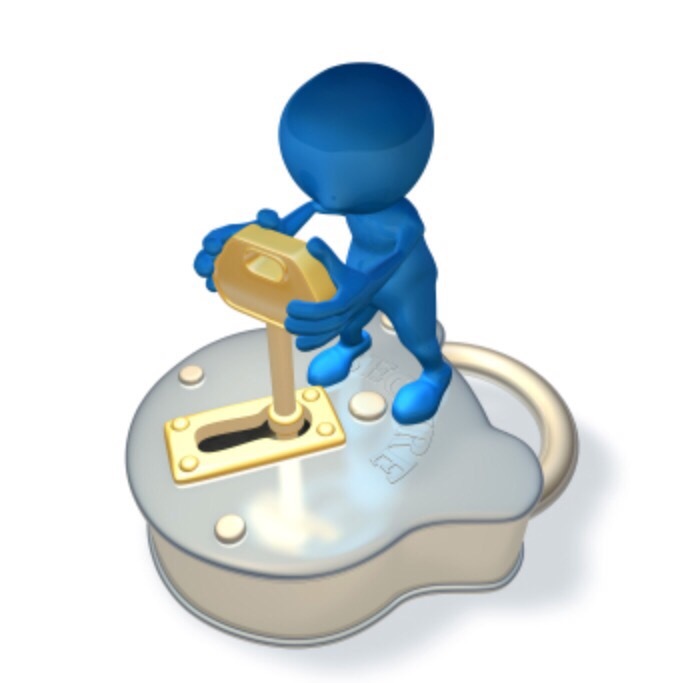 Master Key Systems can be used for many situations. ie: a church, apartment building, school, a business, hotel, medical facilities …. You get the point. 🙂 Anywhere that needs controlled access can use a Master Key System. In a power failure a Master Key System can maintain your security. If your power controlled access control system is down your Master Key System is then your back up system. Enjoy the nice weather as we head towards summer.